2009-D U.S. 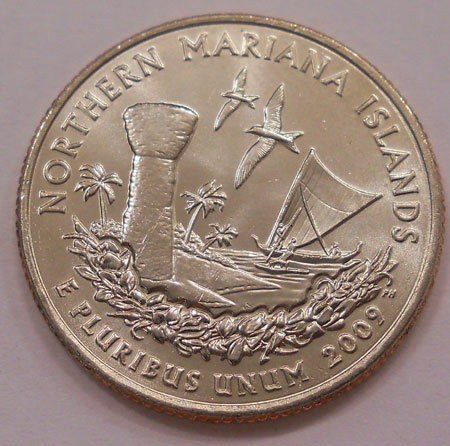 Territory Northern Mariana Islands CH BU Statehood Quarter Singles. Coin comes in a protective cardboard 2x2 holder.